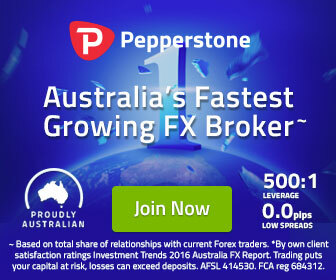 Pepperstone Group is a forex and CFD broker that provides trading solutions sophisticated enough for veteran traders, yet simple enough for the forex novice.  Pepperstone was founded in 2010 by a veteran management-team with years of experience in the forex and technology industries. The company is based in Melbourne, Australia and has offices in Dallas, Shanghai, Bangkok and London. Pepperstone is licensed and regulated by the Australian Securities and Investment Commission (ASIC) and the UK Financial Conduct Authority (FCA). We take pride in our strong culture of regulation and compliance. The security of our client funds is of paramount importance. 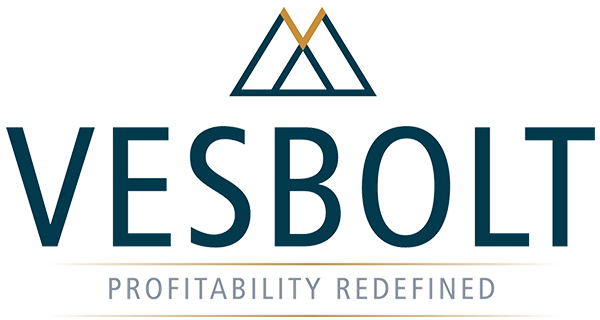 Pepperstone maintains segregated client accounts with National Australia Bank (Australia) and Barclays (UK).